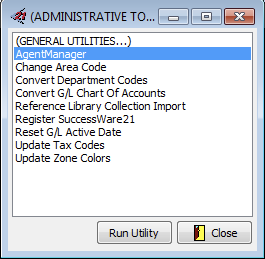 The Agent Manger is a utility in SuccessWare21 that gives permission for third-party applications to read data. 7. 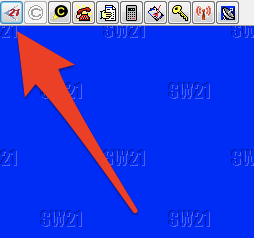 On the Agent Manager screen, there will be a line item that reads "swmagent" (disregard any other entries besides "swmagent"). A. In the white box to the immediate right and under the "Agent Password" column create a password of your choice and hit save. Copy this agent password down, as you will need to provide it later. Proceed to part B, below. B. 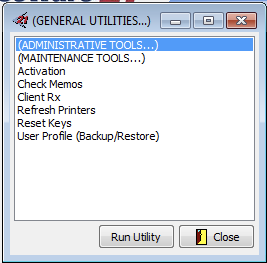 In the lower half of the window there is also a column labeled "Is Enabled." Right click in the white box to the left of the appropriate company name and choose "Enable/Disable." The box will then show a value of "True." Hit save once more and close the Agent Manager.